Welcoming, relaxing, and thoroughly stunning, Berkeley, California, encapsulates the Bay Area lifestyle. At the Hotel Shattuck Plaza, you can experience it all, without the Bay Area price tag. Hike through regional parks, tour one of the nation’s preeminent public universities, or lose yourself in the city’s wonder — take a break from work and get to know this special place. 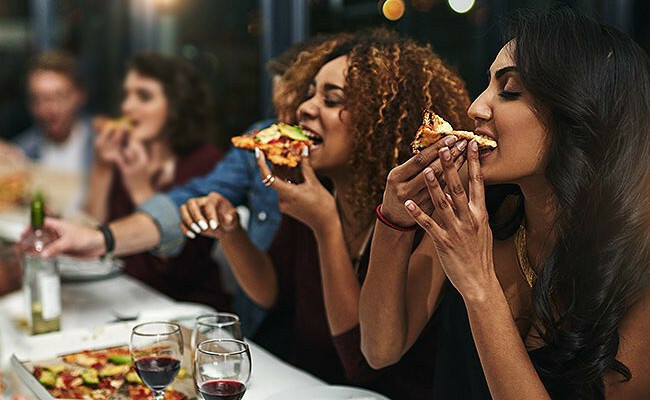 Tour the foundations of “California Cuisine,” and dig into prix fixe meals at eateries across town. 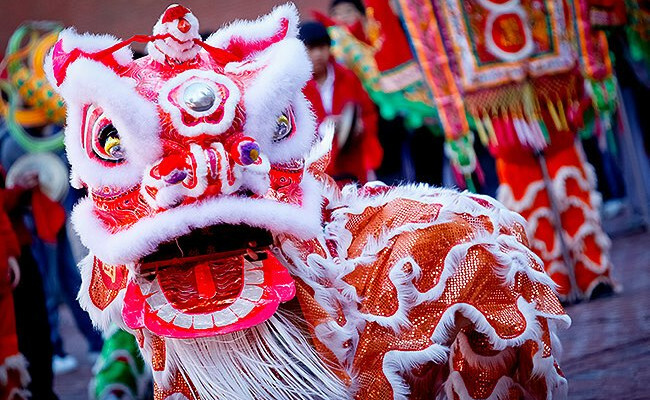 Martial arts demos, lion dances, arts, and crafts take over Berkeley’s streets on this important Chinese holiday. 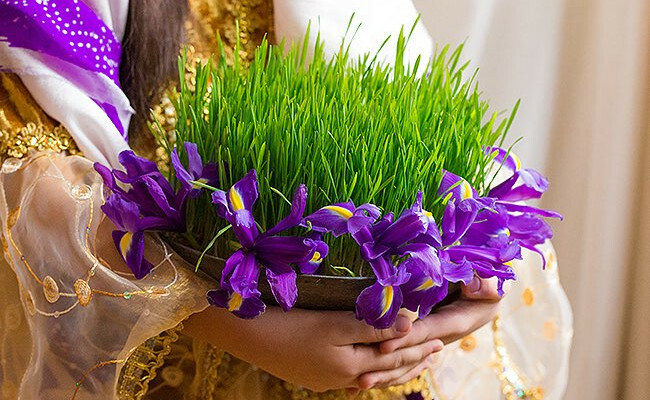 Welcome the impending spring in true Persian fashion — with food, dance, and the rituals of the Chaharshanbe Suri. 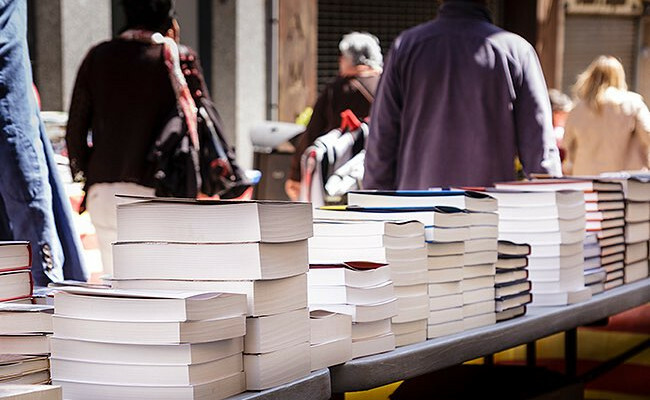 Meet your favorite authors, discover upcoming writers, and sit in on literary sessions at this acclaimed two-day festival. Celebrate and support the Himalayan tradition with Odissi dance, Nepalese music, international vendors, and more. 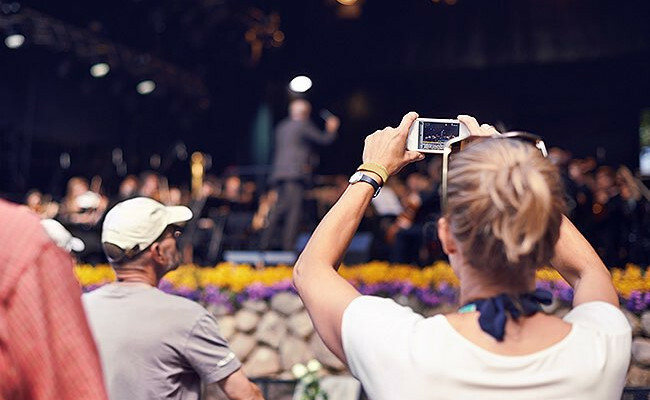 Move and groove along to the sounds of world music, and browse a crafts fair in People’s Park — all for free. 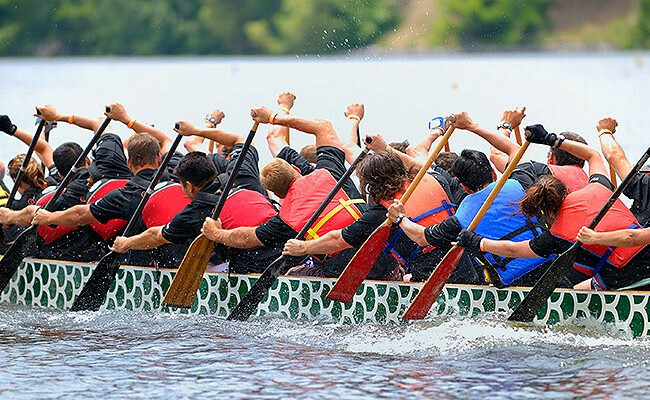 Whether you want to catch a free concert or try your hand at Dragon Boat rowing, you’ll have plenty to do before a Bayside fireworks show. 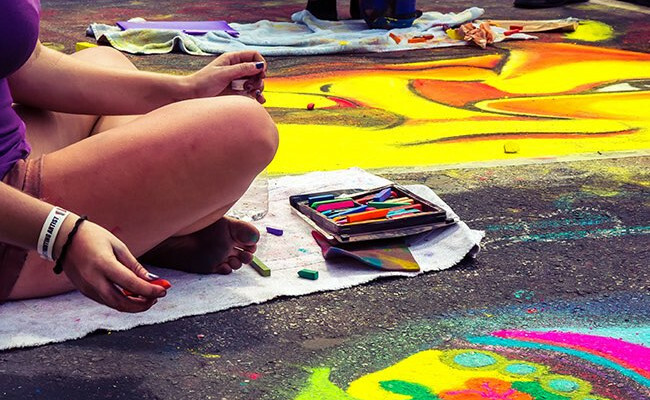 Beautify your own piece of sidewalk, pick at gourmet chocolate, and wander among a string of festival booths. 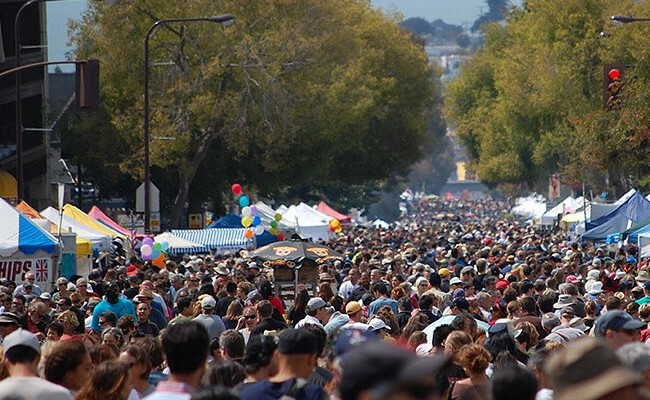 The East Bay’s largest street festival features over a mile of vendors, food booths, and amusement rides, and includes a 75-entry parade. 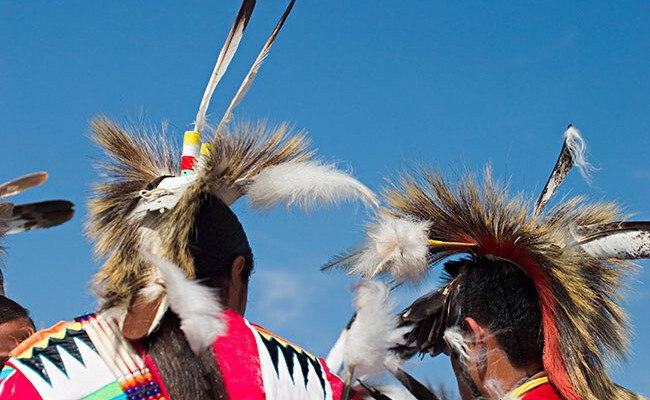 Join in on round dances, listen to traditional drumming, and come face-to-face with hundreds of years of Native American civilization. 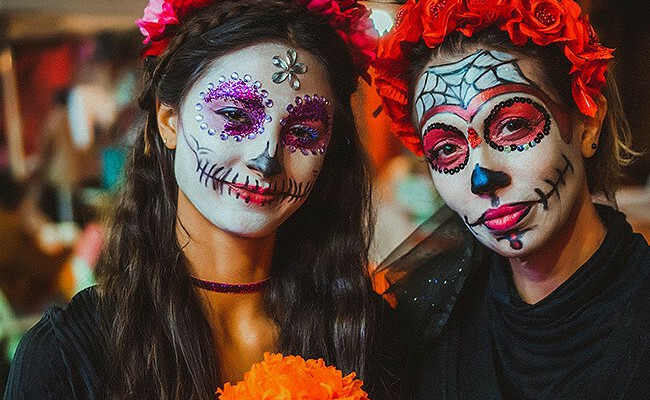 Don traditional skeletal face paint, contribute to a community ofrenda, join a candlelit procession, and celebrate the memories of your ancestors. 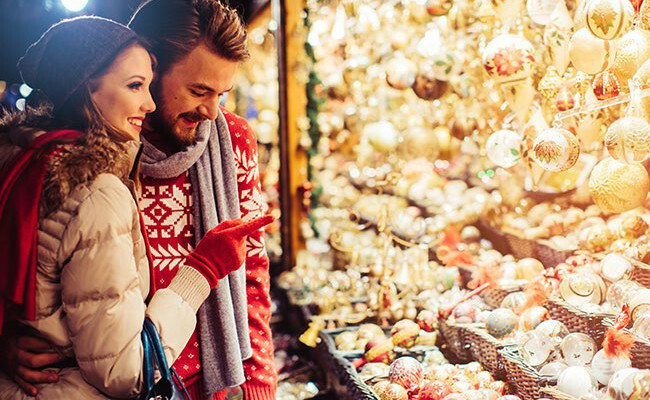 Get in the Christmas spirit at this streetside festival, complete with original artwork, artisanal crafts, and jovial light displays.